Here's our collection of fun and easy tequila recipes. All the tequila recipes have step-by-step instructions. We hope you love them as much as we do! 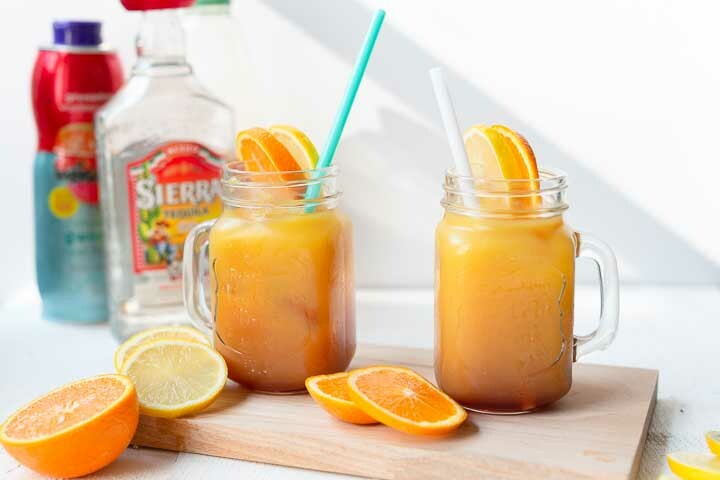 The easiest tequila sunrise is a delicious tequila cocktail recipe and great to celebrate summer, a birthday or National Tequila day! Want to learn how you can make the easiest Tequila sunrise cocktail? Lets get started!